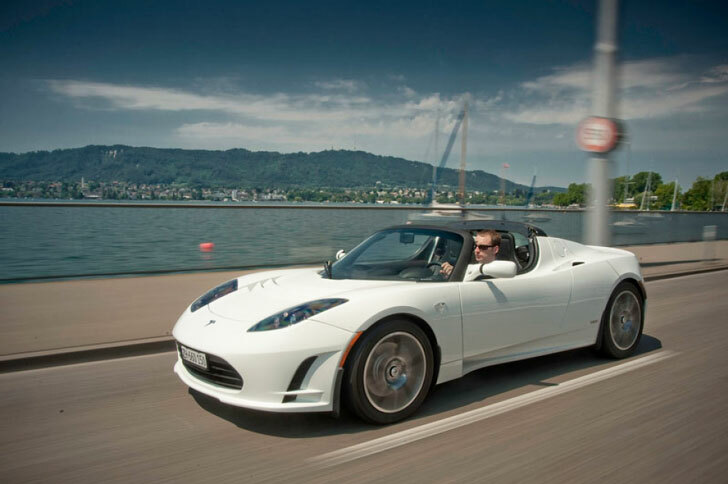 Good News: Tesla Announces It Will Reintroduce a Redesigned Roadster in 2014! Expect Tesla stock to shoot up on this news: the company has finally announced its plans to reintroduce a redesigned Roadster in 2014! We always thought it was strange that Tesla would yank the Roadster from the market, leaving only the Model S sedan to fend for itself. It turns out the new automaker is hard at work designing an entire vehicle line on its new vehicle platform it designed from scratch — the Model S version with the battery pack in the floor pan instead of the trunk — so that it no longer has to draw on Lotus’s manufacturing and design skills to create its Roadster. There is a lot of work to be done first, though. First up, Tesla has to get those Model S sedans out the door. Then the Model X will debut, probably followed by a convertible version of the S. That is a lot to pack into a couple of years, but Tesla knows it needs to succeed quickly to survive in the automotive industry, and we think that despite the challenges they face, they’re just getting started. We don’t have long to wait to see how this pans out (or drags on): 2014 is just around the corner. According to AutoCar, the new Roadster will be built on a shorter version of the Model S platform, making it the third generation platform Tesla has developed. Following start-up protocol, Tesla is attempting to “fail fast” so it can quickly develop a winning formula for the next-gen electric car. We think they’re almost there. 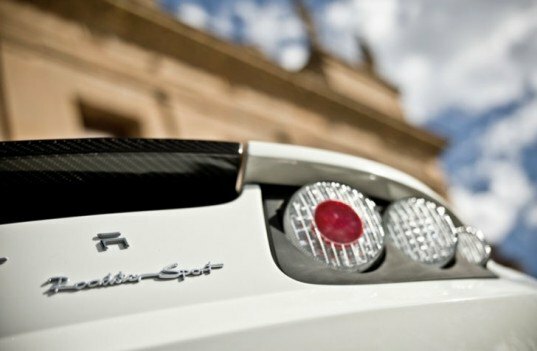 Expect Tesla stock to shoot up on this news: the company has finally announced its plans to reintroduce a redesigned Roadster in 2014! We always thought it was strange that Tesla would yank the Roadster from the market, leaving only the Model S sedan to fend for itself. It turns out the new automaker is hard at work designing an entire vehicle line on its new vehicle platform it designed from scratch -- the Model S version with the battery pack in the floor pan instead of the trunk -- so that it no longer has to draw on Lotus's manufacturing and design skills to create its Roadster. There is a lot of work to be done first, though.